Thank you for stopping by - and for your interest in learning more about us! We introduced our FreePrints mobile app to solve a seemingly obvious problem: All of our most important photos live on our phones and tablets, and yet there had never been an easy way to get them printed. After one too many fights with USB sticks, photo kiosks and unreliable retailer websites, we set out to solve the problem: Enter FreePrints. We always had great expectations for our app, but we never anticipated the community that would evolve around it. Fast-forward three years: We introduced FreePrints Photobooks to humbling 5-star reviews – the easiest to use, most versatile mobile app for making custom photo books. The FreePrints community continued to grow, and users repeated their desire to create beautiful new personalized products with their photos – and to do so affordably and fast. The most common request we received: a way to create custom wall décor “the FreePrints way.” And so FreePrints Photo Tiles was born. FreePrints premium tiles are higher quality than other photo tiles. 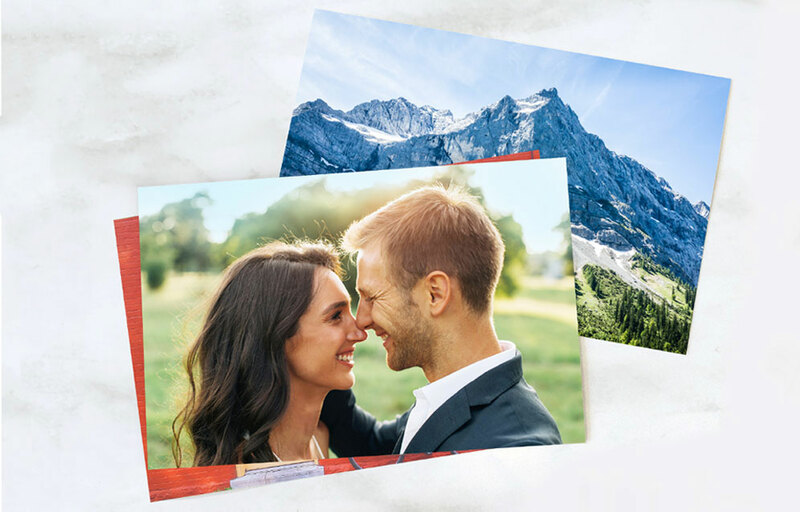 And, like FreePrints, the price is right: You get one FREE 8x8-inch premium photo tile every month with no subscriptions and no commitments and pay only a small delivery charge. We want to welcome you to the growing FreePrints family. We’re glad you’re here! We believe you’ll find our apps, products and services to be the very best in the business. We’re humbled by a recent survey ranking FreePrints no. 1 among the world’s 137 photo printing apps. 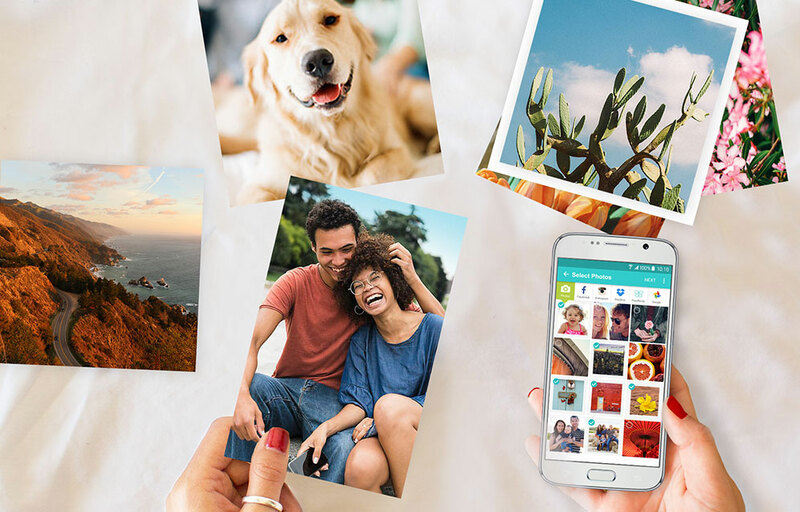 We hope you enjoy using the FreePrints Photo Tiles app just as much!